Take our investor assessment to see how our multi-method investing approach can help you better meet your financial goals. 4Thought Financial Group is an independent SEC Registered Investment Adviser (an RIA). We provide both comprehensive wealth management services and investment advisory services, offered and paid for separately. We pride ourselves on keeping open lines of communication with our clients and on using the best aspects of both technology and actual human interaction in our goal of delivering an ever-wealthier, and ever-happier future for you and your family. In addition to the passive strategic asset allocation approaches, we offer the investor access to highly active liquid, low-cost, transparent alternatives to hedge funds and private equity, as well as to fixed income investments with actual maturity dates. Investments with these types of exposures have historically only been available at much higher cost and/or at much higher investment minimums. Your portfolio may include not only exchange traded funds, but also individual securities (stocks and bonds), even at smaller account sizes. We charge a 0.55% per year wrap fee, paid quarterly in arrears. This includes our advisory fee for management of the portfolio, call support access to our human advisor team for guidance directly related to the portfolio we manage for you, brokerage costs (with no transaction charges on trades), and custody costs (you do not pay a separate annual custody charge – even for IRAs – but some special requests may require additional charges from the custodian). We do not charge a minimum dollar amount account fee. The only other ongoing expenses you may incur are internal exchange traded fund expense ratios, which are a “hidden cost” priced into the value of any ETFs we may use in your portfolio (some of our portfolios do not use them). ETF expenses range from 0% to 0.38% of the account value per year (depending on the portfolio strategy), with an average of 0.14%. All performance data is reported net of any ETF-related expenses. We offer multiple investment methods managed in a coordinated manner to meet your objectives. Most “robo-advisors" offer only passive index fund asset allocations. Our investment portfolios are designed to give you control over your investment allocation. We allow you to customize your portfolio by answering a few questions about your investment habitsto put you on track to reach your goals. Take our questionnaire to see how our multi-contigent, actively managed investment philosophy can help you better meet your investment goals. We’re able to provide a high level of accessibility and inclusiveness (even for “active” or “tactical” approaches) through the efficiency of in-house management, using proprietary formulaic data-driven (algorithmic) investment processes, which enable lower costs and the removal of many of the negative aspects of human emotional decision from the investment process. However, we strive to combine the best aspects of technology with the best aspects of humanity. The creativity and flexibility of human strategy developers and client-facing advisors is a critical part of our process. We require a minimum initial investment of only $500 for taxable accounts and $10,000 for IRAs. However, our IRA minimum initial investment is also reduced to $500 for investors that commit to a monthly systematic investment of at least $500/month, as well as for investors that sign up for our comprehensive wealth management retainer services. 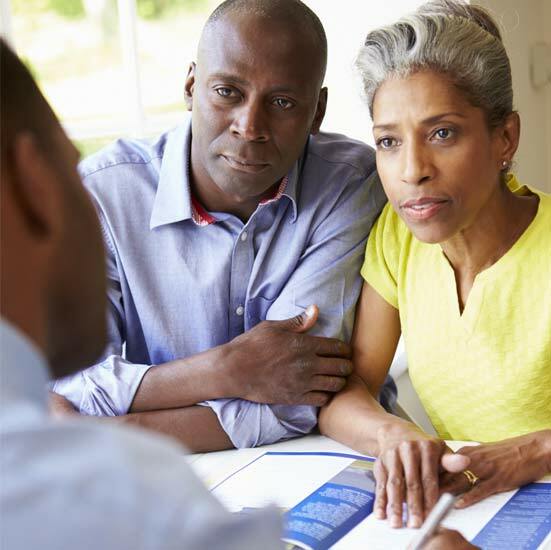 Subscribing to our separate comprehensive wealth management services allows for coordination of your estate planning, business-related planning, employee benefits, and investment planning with your ongoing investment portfolio management. Think of this as a full-service upgrade that allows you to have both the low-cost benefits of automated portfolio management and the high-touch human creativity of a traditional comprehensive financial planning team. We consider ourselves champions for the idea of systematic savings and investment, and we have developed specialized proprietary strategies that attempt to maximize the benefits of this process for our investors. 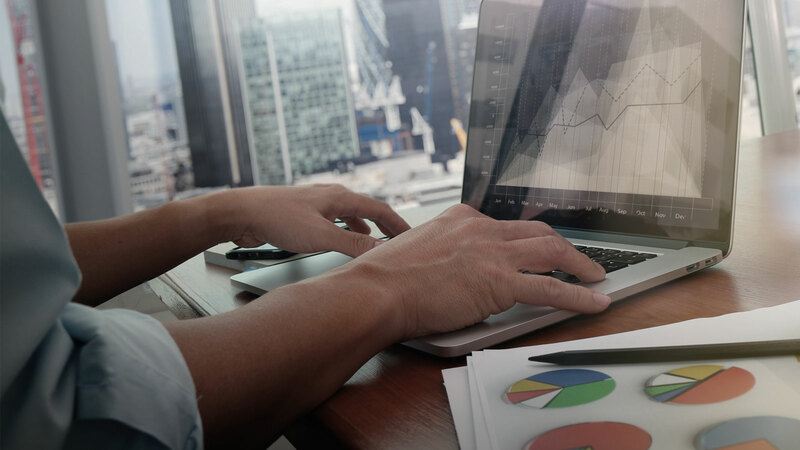 4Thought offers two stand-alone specialized systematic investing strategies for investors that identify their objective as “speculation” – Opportunistic Systematic Investing and Thematic Systematic Investing. If used in isolation, each of these should be viewed as a speculative investment approach, but when blended in appropriate percentages with core Strategic Asset Allocation and Liability-Driven investing approaches (as is the case in the “Multi-Contingency” strategies), they become integral risk components of a portfolio diversified not just at the level of asset type, but also at the level of investment method – even for conservative investors. The Opportunistic Systematic Investing strategy utilizes unconstrained tactical asset allocation and statistical probability analysis to attempt to purchase entire asset classes at discounted valuations and sell them at fair valuations. The Thematic Systematic Investing strategy utilizes selective/concentrated investing and systematized fundamental valuation analysis to attempt to purchase individual stocks at discounted valuations and sell them at fair valuations. Get the advantages of a robo-advisor with the personal support of a traditional investment team. Set up your account today and let 4Thought go to work for you.